It’s Tuesday! Write. Give. Share. Give at least 3 comments to other Slicers! Children’s author and writing teacher, Amy Ludwig Vanderwater, has an amazing site called Sharing Our Notebooks. If you are feeling stuck for an idea, this is the place to go! I used this site for writing inspiration for my students for their summer notebooks, which I blogged about here. The ideas here have been helpful for my own writing life and those times I’ve felt stuck. I invite you to explore these ideas this summer and beyond! ← It’s Tuesday! Write. Share. Give. With Linda Rief this morning at Pacific Literacy and we did many quick writes to poetry. I love “Deep Thoughts” by Jack Handy! http://mustwrighte.blogspot.com/2016/07/itinerary-and-take-aways.html Back from a 10 day Indiana, to Michigan, to Wisconsin, to Minnesota, to Iowa, to Missouri, through Illinois, and back to Indiana vacation. Where we went and what I learned. The summer rains on Long Island have not put a damper on delightful summer evenings, such as the one described in http://beyondliteracylink.blogspot.com/2016/07/summer-rains.html. I just can’t stop myself from spreading book love . . .
Do you struggle with unstructured time? It is time to return to blogging! A slice about a special woman in my life, my Mom. Thanks! We made lots of memories! Small changes can make all the difference. It’s summer time . . . vacation time . . . and we’re off soon! I want to thank this community for nudging my writing for years and being a huge nudge in expanding my blogging to a new place. 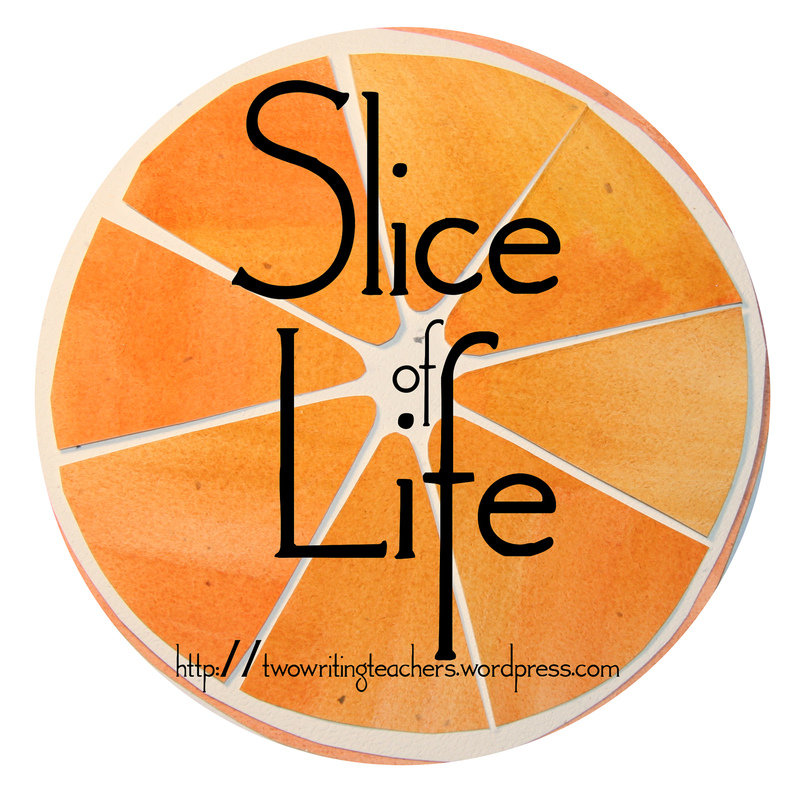 Today you will see my writing for slices shift to my new blog – Enjoy and Embrace Writing. Today I’m sharing a Sewing Emergency. 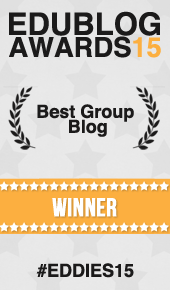 Thank you for reading, fellow writers!!! Sending the little lady off to day camp has been nerve-wracking. Ah….summer! I found the perfect (for me) summer read, What are your reading for pleasure this summer?